Our in-house machine shop specializes in fast turnaround time for short-run jobs. If your plant is down and you need a modification to a stock part or you need a run of made to order parts for production, look to Naismith Engineering to meet your needs. Since 1947, Naismith Engineering has been a leading supplier of Power Transmission products. 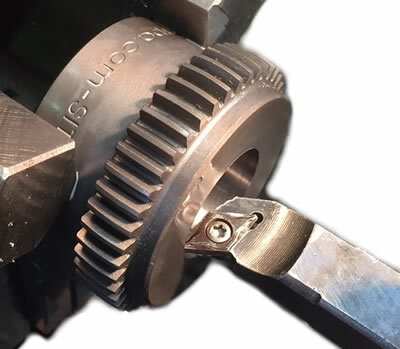 Our Machine Shop continues to serve you with non-standard, modified and made-to-order pulleys and sprockets, as well as bore and key work, all with fast turn around times. For more information on the service our workshop can offer, click here.